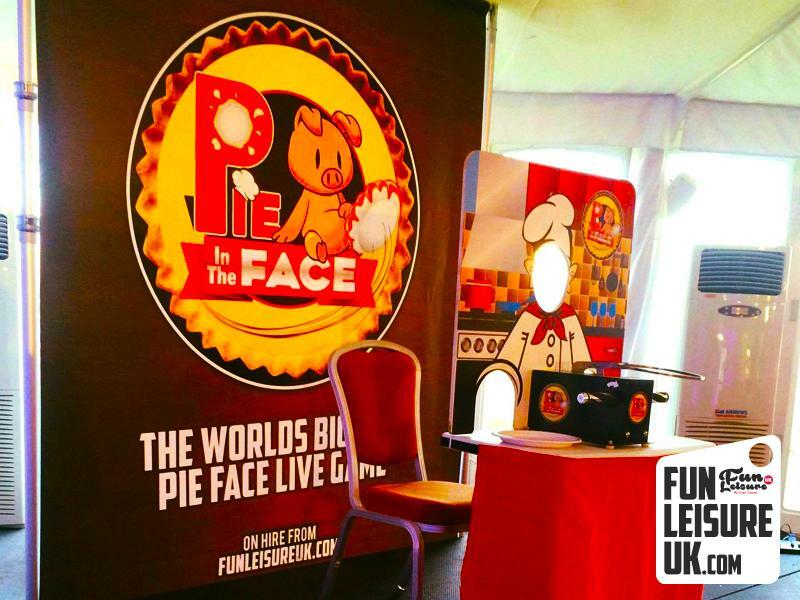 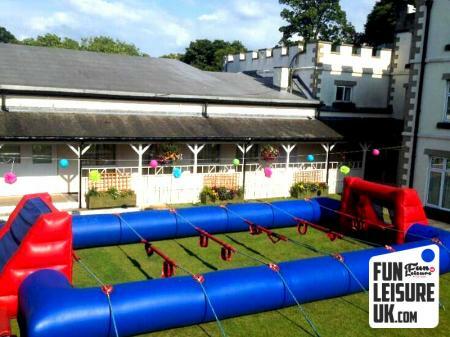 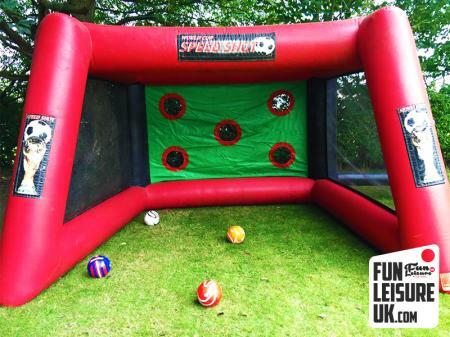 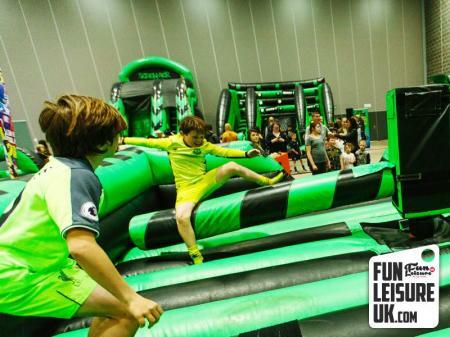 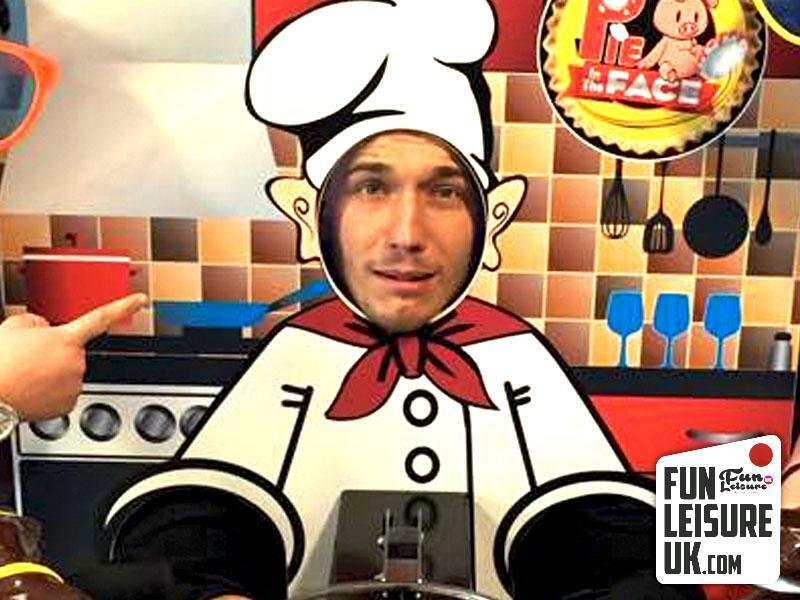 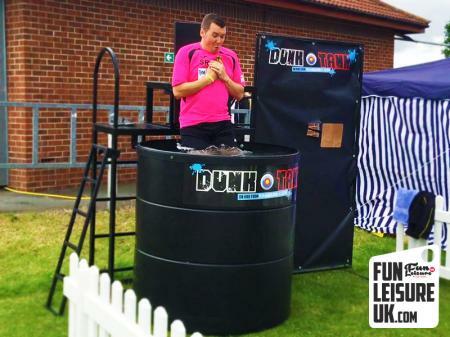 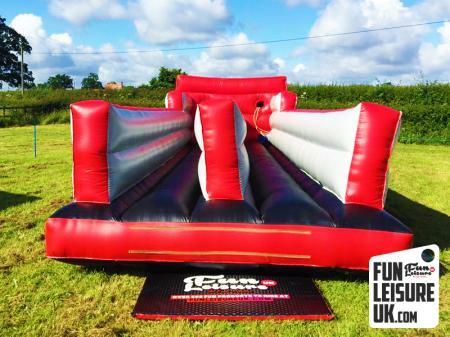 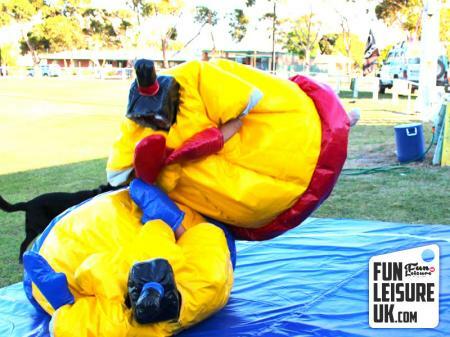 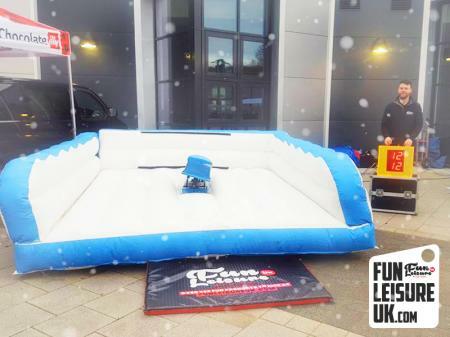 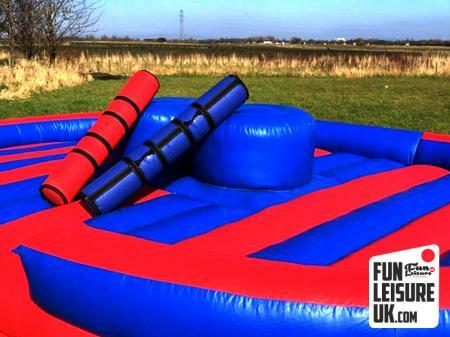 Welcome to the Giant Pie In The Face hire from Fun Leisure! 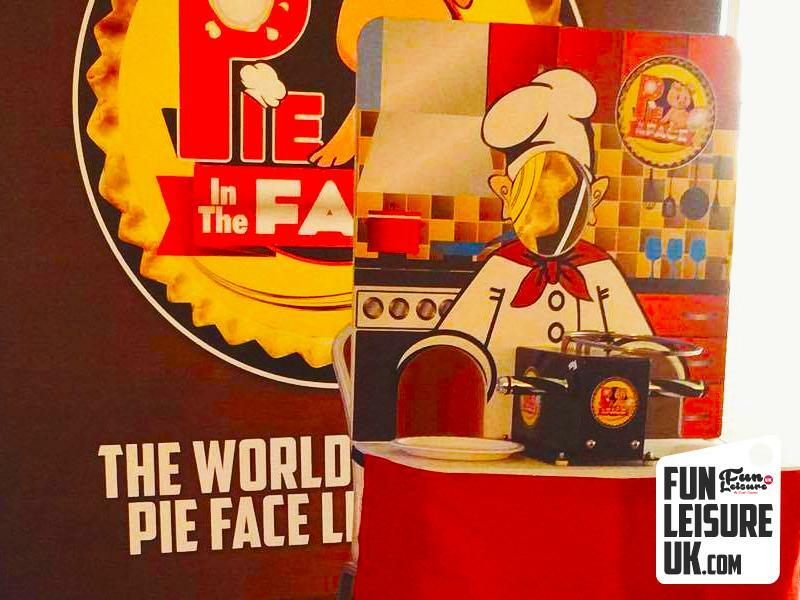 By now you have all seen the craze that’s been sweeping the nation, with the small pie in the face game. Spin the dice & turn the handle if you are unlucky enough to make him angry you will be treated with a face full of cream.